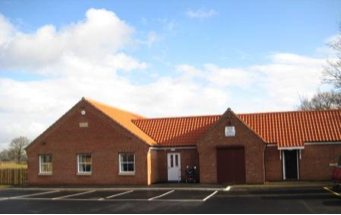 Kilham Hall Community Centre on Kilham Lane in Branton opened in November 2009 and was recently refurbished in 2015 to provide a bigger hall. 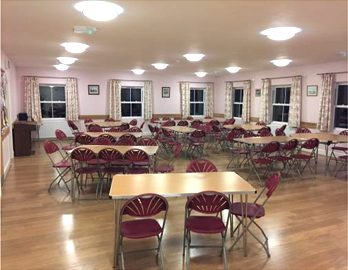 The Hall is very popular and has regular weekly activities ranging from keeping fit to social meetings. 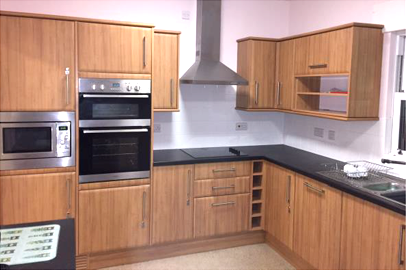 The main hall can easily accommodate 100 people and the kitchen is well equipped to cater for parties. The Hall benefits from its own car park providing ample parking space for bookings and a secure outside garden area. The Hall has a full Premises Licence obtained from the Local Authority. To book Kilham Hall or our meeting rooms, complete the booking form. 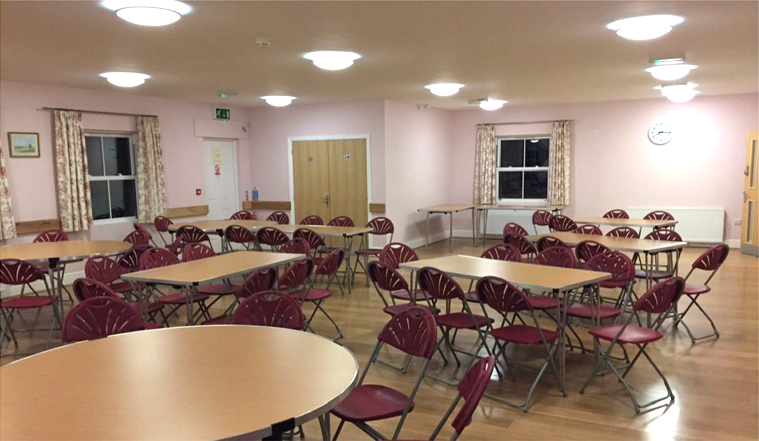 The facilities are ideal for private functions such as Birthdays, Weddings, Anniversaries, Christenings and Funerals as well as public meetings and regular weekly activities such as dance and keep fit groups. The meeting rooms, which are separate from the hall with their own access, provide excellent facilities for smaller groups. Complete the booking form, your booking will not be confirmed until The Booking Clerk has received your completed form and payment.